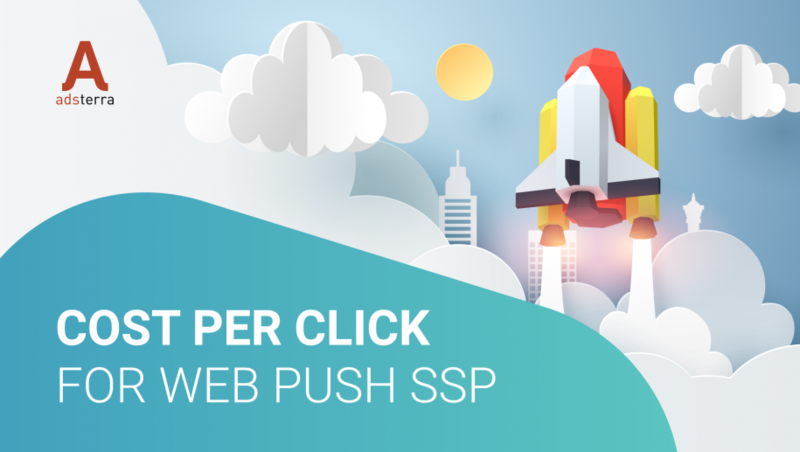 Cost Per Click is now available for web push SSP! Adsterra Self-Service Platform now allows you to launch web push campaigns via Cost Per Click (CPC) model! It means that you pay only for the clicks your ads receive and get 100% control of your budget. CPC model is preferable when your main goal is driving conversions, and Adsterra SSP allows you to launch effective CPC campaigns in minutes! What are the main advantages of CPC model? You can tell precisely how many clicks you’ll get for the amount of money that you’ve spent. It makes budget control much easier. Since you only pay for the clicks, your ads are shown to relevant audiences for free. It means that you can still build brand awareness, brand engagement etc. CPM is the best way for scaling your campaign, in which you’ve already tested your creatives via CPC model. How Adsterra SSP makes CPC web push campaigns even more effective? 1. You can add as many creatives to your campaign as you want, which allows you to test them easier and faster. 3. You can launch a campaign in minutes, because all settings are available on one page. The minimal bid is 0.01$ (for TIER 3). How to launch a web push campaign with Cost Per Click (CPC) model? NOTE: to create a web push CPC campaign you need to top up your budget first. Cost per click is a pricing model that has many advantages. 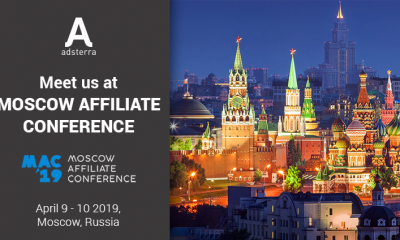 Try CPC model with Adsterra SSP and make smarter investments in your ads!